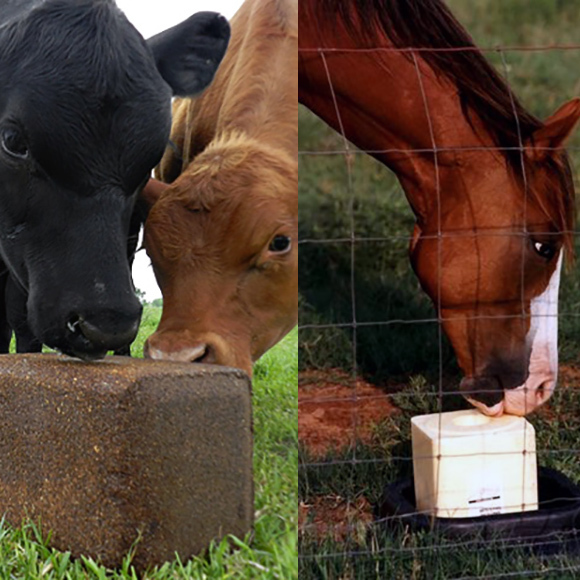 Help your livestock maintain a healthy immune system by providing quality salt and mineral blocks from Palmer Feed & Supply. We provide the best selection of salt and mineral for cattle and horses and salt lick mineral blocks for deer including Sweetlix mineral options. Make us your one-stop shop! © 2019 Palmer Feed & Supply Inc. All Rights Reserved.